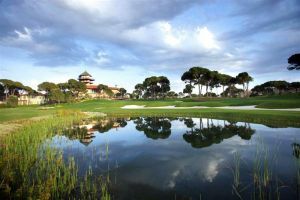 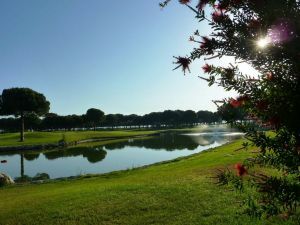 All golf courses are located in the town Belek which is located only 40 km. 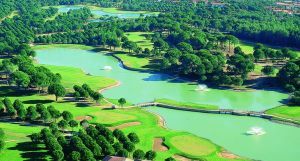 west of Antalya International Airport and 50 km West of the City of Antalya. 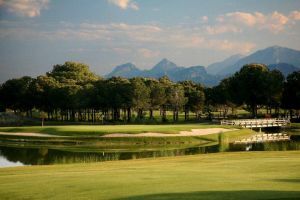 Gloria (New) is not yet in our pool of Golf Courses for orders.